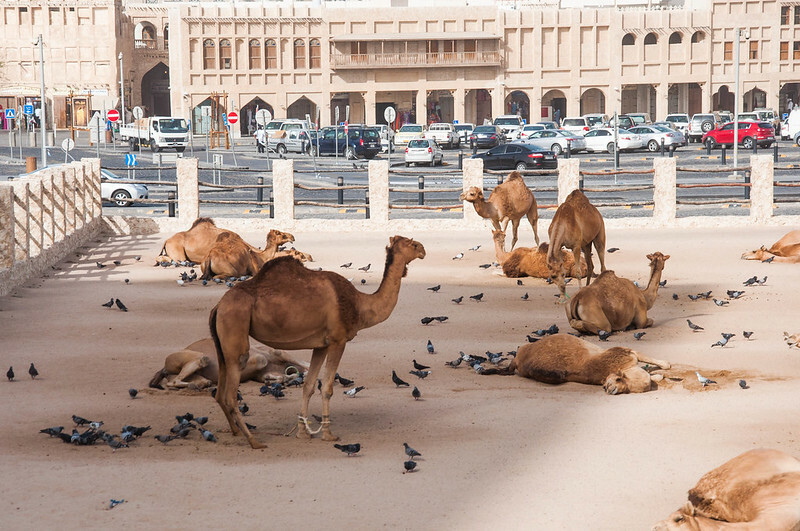 Stops include Souq Waqif, the Museum of Islamic Art, Salata Park, Katara, the Pearl, and City Center and Lagoona Malls. 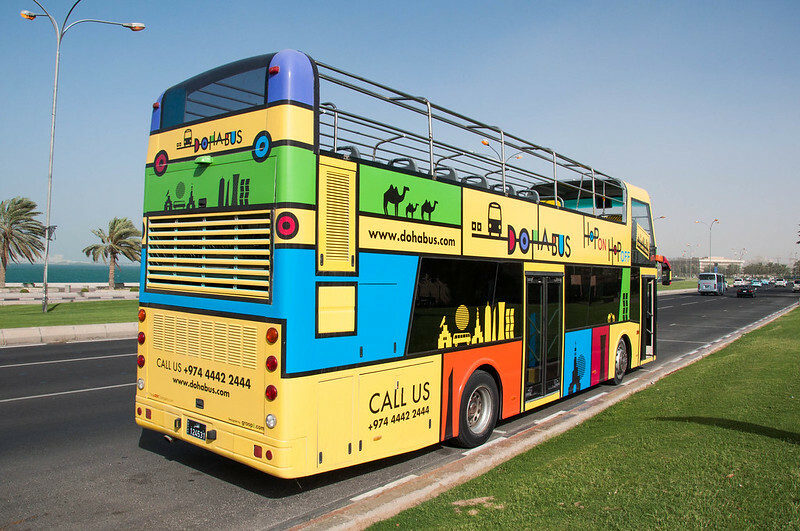 The bus plays a recorded commentary about Qatar in seven different languages. Buses arrive at each stop every 20 minutes, meaning that you can hop on and off whenever you want. Tickets cost QR 180 for an adult, QR 90 for children from 5-15 (under 5s are free) and a family ticket – for two adults and two children – costs QR 455. A ticket is valid for an entire day. Online booking isn’t yet available, but the website lists a phone number and email address for bookings. Details here. 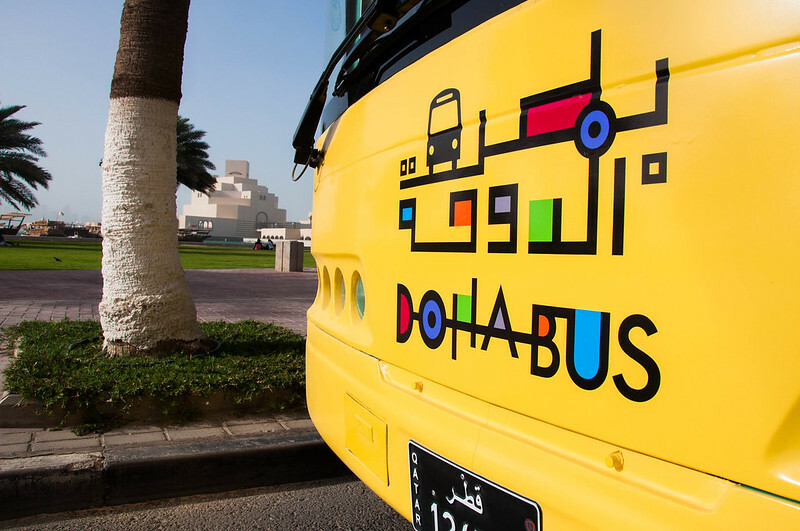 The service is particularly targeted at passengers transiting through Doha International Airport, Fadel Mansour, Sales and Marketing Manager of Doha Bus told Doha News. The company has introduced a shuttle from the airport to the first bus stop, requiring only 30 minutes notice, he says.